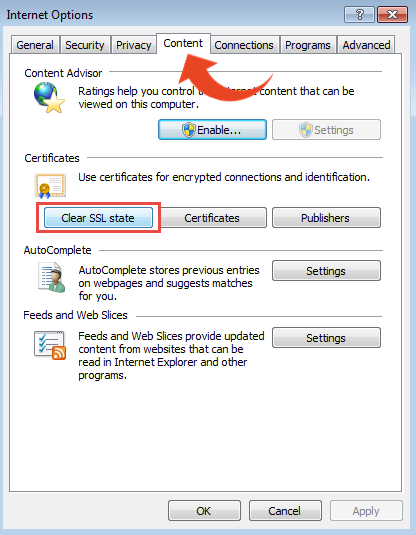 This article explains how to solve the issue for Internet Explorer users. 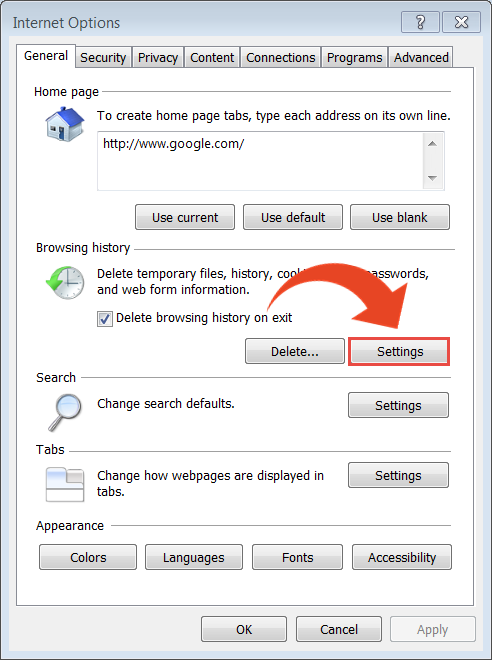 If you are using Google Chrome, click here. 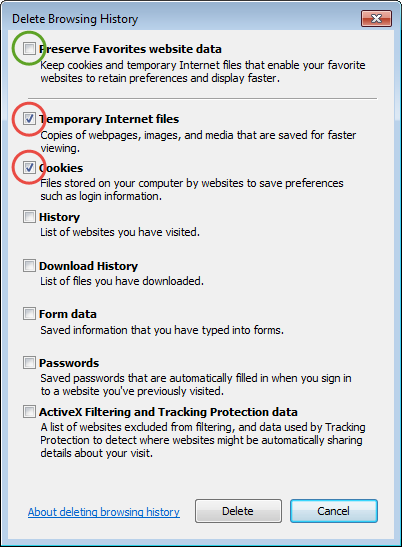 If your Internet Explorer version is supported by Panaya but you still receive the message below, follow the suggested solutions below. 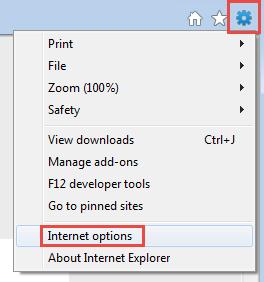 Re-launch Internet Explorer and check to see if the problem is solved. 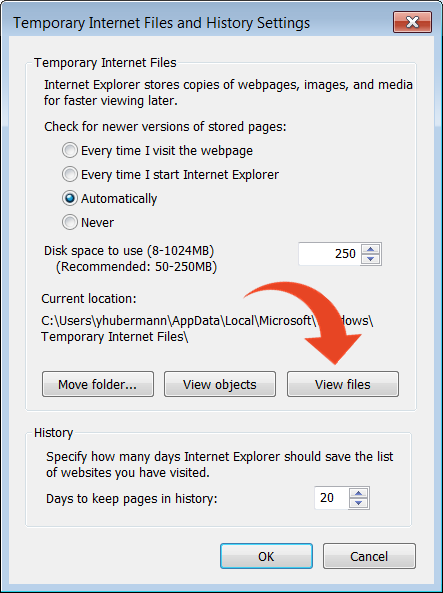 The Temporary Internet Files folder will appear. Delete all content within this folder. 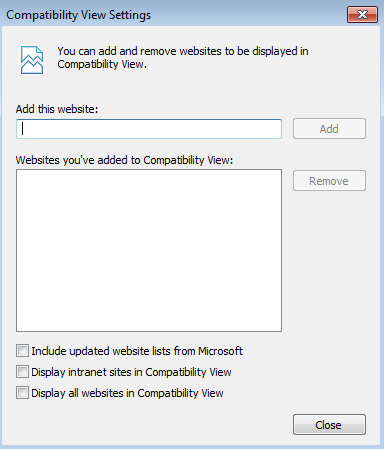 If you cleared cookies, cache and SSL certificate and the Panaya Application does not load, proceed to the Disabling Compatibility View.